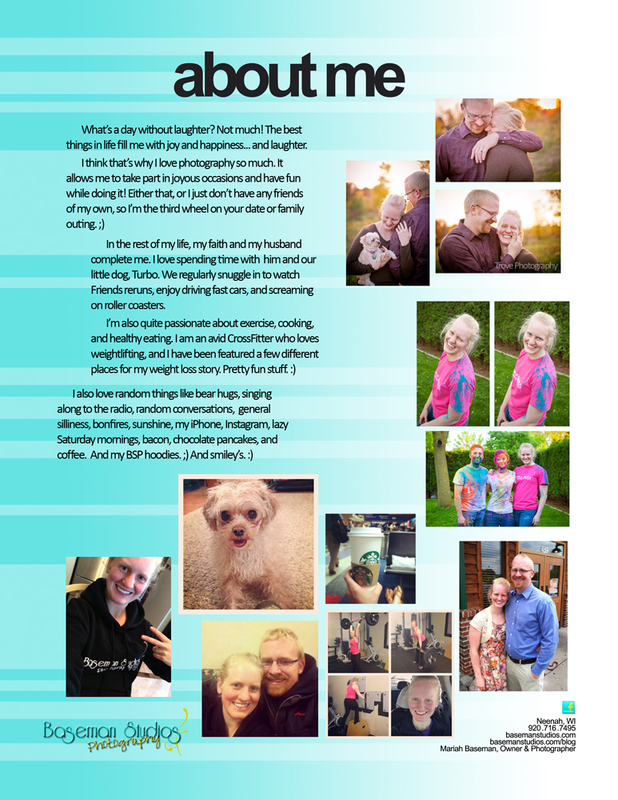 As I was updating my Portrait and Senior handbooks for this year, I decided to add in an "about me" page. I think it's nice to get to know the person behind the face or the name of a business. Kind of. La photo studios is one of the unique ones to host music video, to shoot photographs in stylish poses. They have their separate facilities of bathrooms, kitchens and dressing.